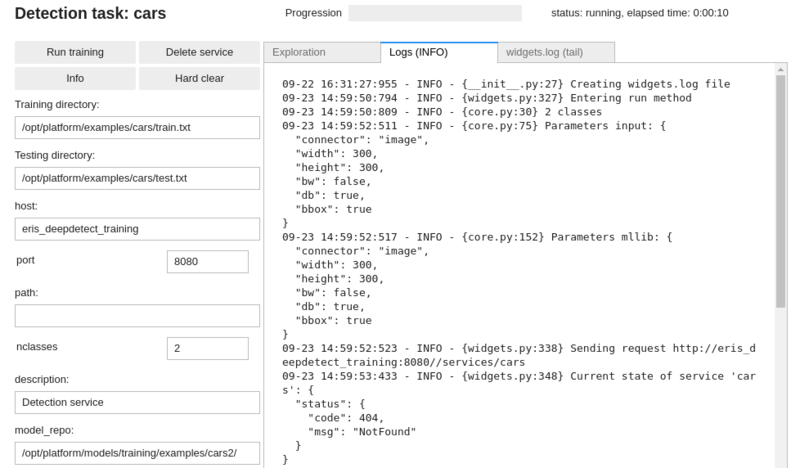 The DD platform simplifies best practices for Deep Learning / Machine Learning. As applied researchers and engineneers, we use it at Jolibrain. It it’s good for us, we hope it’s good for you. Click on the ‘Run training`. E.g. two directories, business and sport, with the relevant text files in each directory. Image classification is the task to attach a single label to an image, e.g. to determine whether an image is a cat or a dog. gif images are not supported to avoid label errors when decoding the multiple frames! base_lr specifies the learning rate. 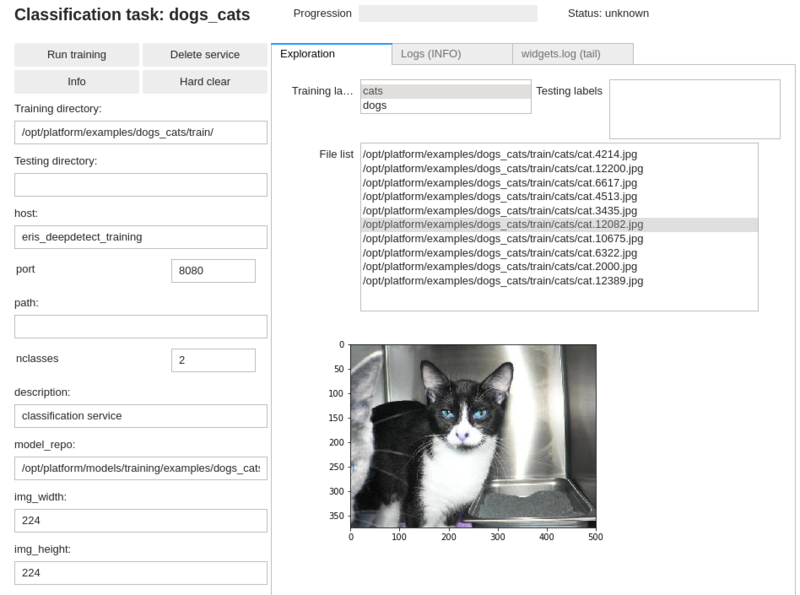 You should get around 99% accuracy on the example cats & dogs dataset with the configuration above. 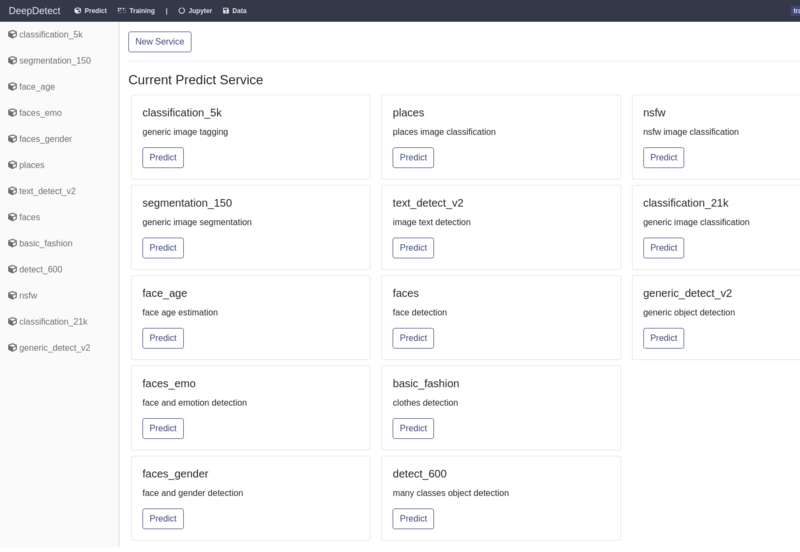 The platform has many neural network architectures and pre-trained models built-in for image classification. These range from state of the art architectures like ResNets and DenseNets to low-memory Squeezenet, Shufflenet and Mobilenet. Below is a list of recommended models for image classification from which to best choose for your task. 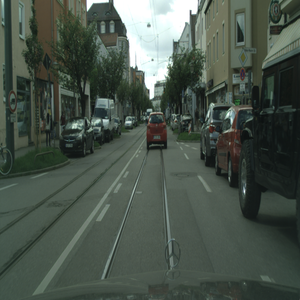 Object detection is the task of finding objects into an image and labeling them. Coordinates of the bounding box that encloses the object.  A bounding box is described as two points, the top-left corner and the lower-right corner of a a rectangle bounding box. 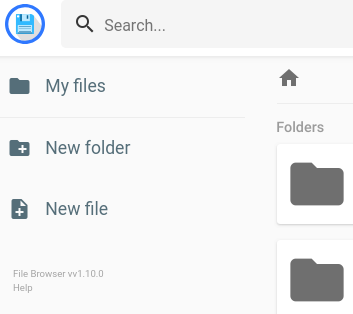 For every image there’s a text file describing the class and location of objects in the image. 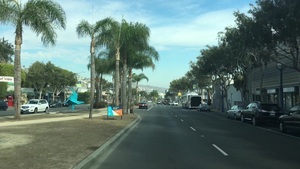 See format on the right. If no bounding boxes for an image, create an empty text file. Object class 0 is always the background class, and thus user object classes start with number 1. A main text file lists all image paths and their object location file counterpart, using space as a separator. See on the right for data format and example. You need to prepare both a train.txt and test.txt file for training and testing purposes. 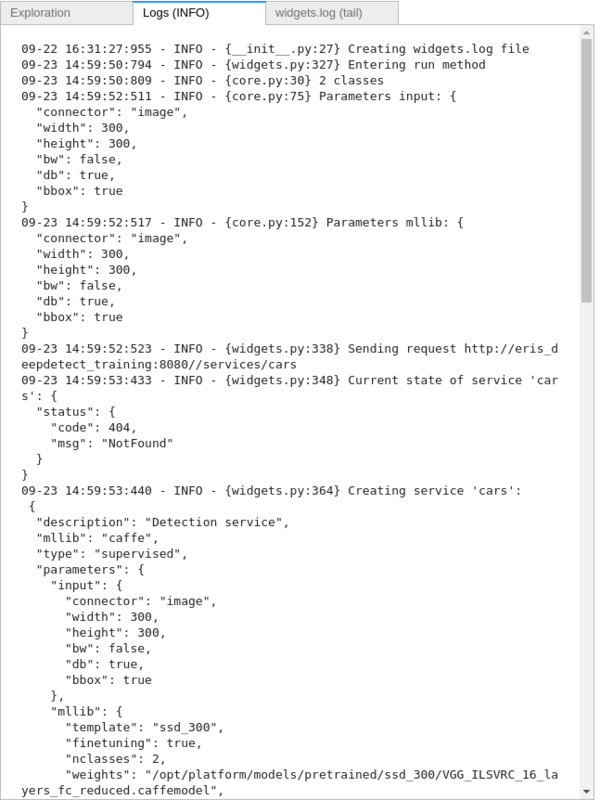 The name of the train and test file does not matter, though we recommend naming them consistenly across your datasets as it makes code adaptation much easier! template specifies an SSD-300 architecture that is fast and has good accuracy. See the recommended models section. img_width and img_height specify the input size of the image, see the recommended models section to adapt to other architectures available. 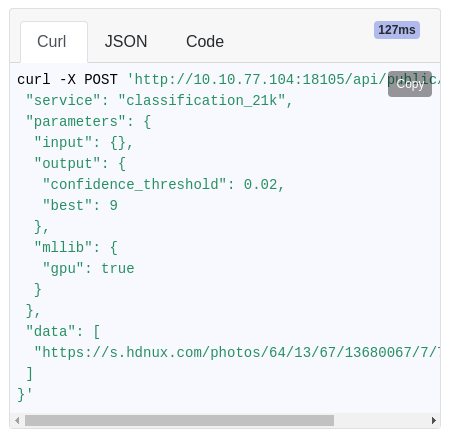 db_width and db_height specify the image input size from which the data augmentation is applied during training. Typically zooming and distorsions yield more accurate and robust models. A good rule of thumb is to use roughly twice the size of the architecture input size (e.g. 300x300 -> 512x512 and 512x512 -> 1024x1024). 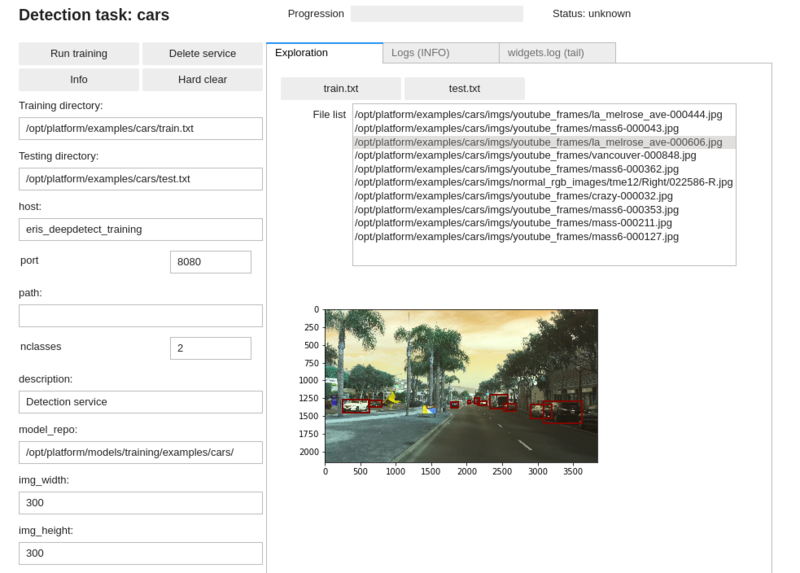 Data augmentation is automatic on object detection model training. 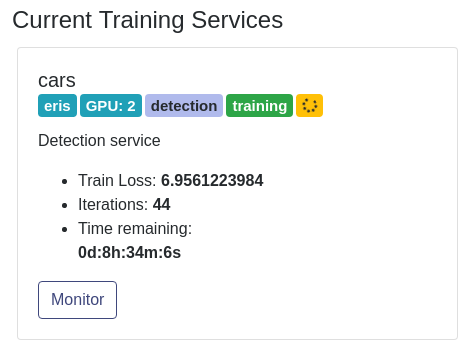 The platform has many neural network architectures and pre-trained models built-in for object detection. These range from state of the art architectures like SSD, SSD with resnet tips, RefineDet for state of the art, to low-memory Squeezenet-SSD and Mobilenet-SSD. Image segmentation is the task of predicting a class for every pixel in an image. 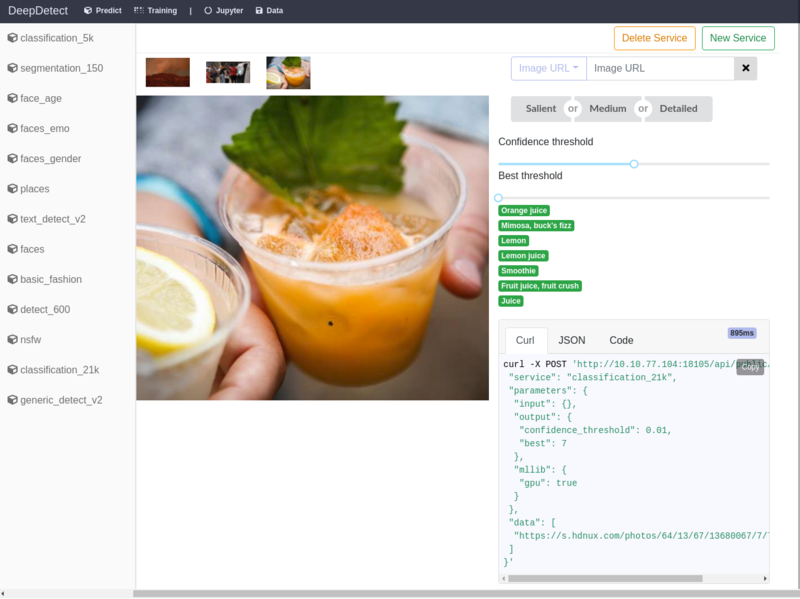 This allows to very finely delimitates objects and shapes of many classes from within images, at once. Image segmentation mask must be black & white images with single channels, and pixel values at most the number of classes. A main text file lists all image paths and their image mask counterpart, using space as a separator. See on the right for data format and example. template specifies a PSPNet with VGG-16 basis that has state of the art performances. loss specifies the loss to be used to train the model. For two-classes problems, dice works best. For multi-class problems, weigher softmax or dice_weighted are recommended. 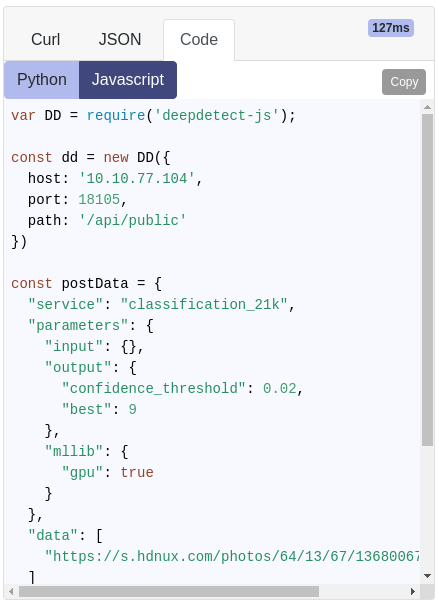 When using softmax loss, see how to use class_weights from the main API documentation at https://deepdetect.com/api/#launch-a-training-job at it improves training of segmentation tasks that in general have very unbalanced classes. noise_prob and distort_prob control the random occurence of tens of data augmentation schemes. 0.001 is usually a good value for both when data is scarce. base_lr specifies the learning rate. For finetuning mask detection models, 1e-3 works well. 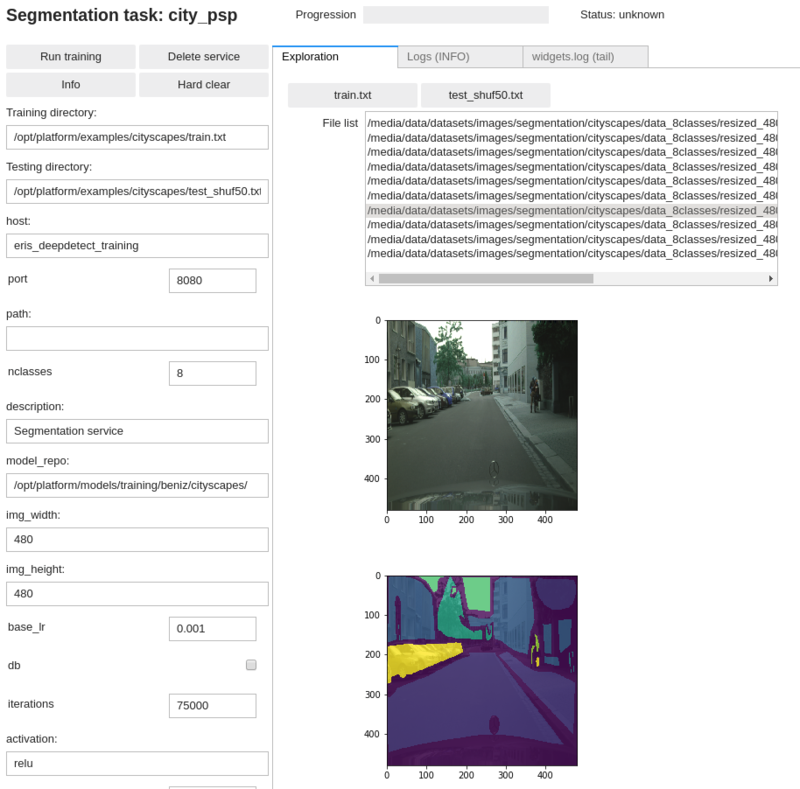 The platform has many neural network architectures and pre-trained models built-in for image segmentation. These range from state of the art architectures like PSPNet and Deeplab for state of the art, U-Net for flexibility and SE-Net for low-memory and embedded tasks. img_width and img_height specify the input size of the image, see the recommended models section to adapt to other architectures available. Note that we are using a rectangular input shape best suited to horizontal words. 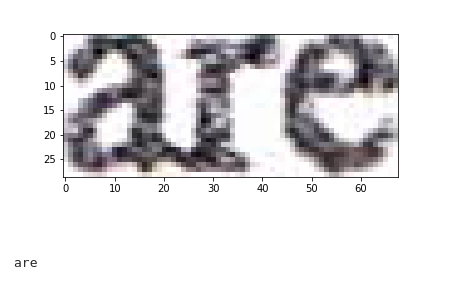 T-SNE is mostly useful for data visualization. T-SNE plots can be misleading, typically cluster size have no true meaning and distances cannot be trusted, read https://distill.pub/2016/misread-tsne/ for more detailed information. 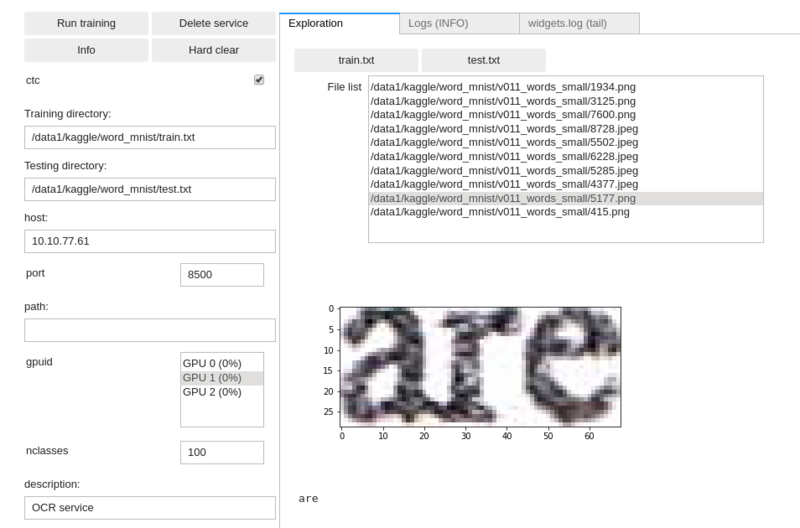 T-SNE use CSV data format, see the relevant CSV data section above. 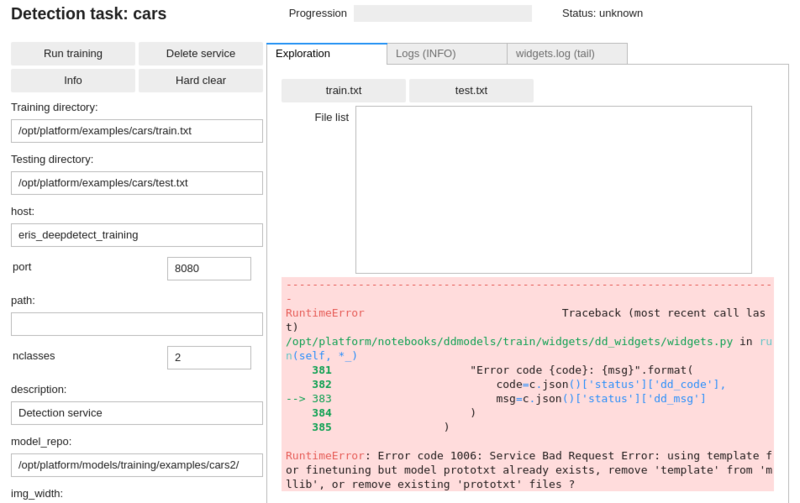 Using DD platform, from a JupyterLab notebook, start from the code on the right. 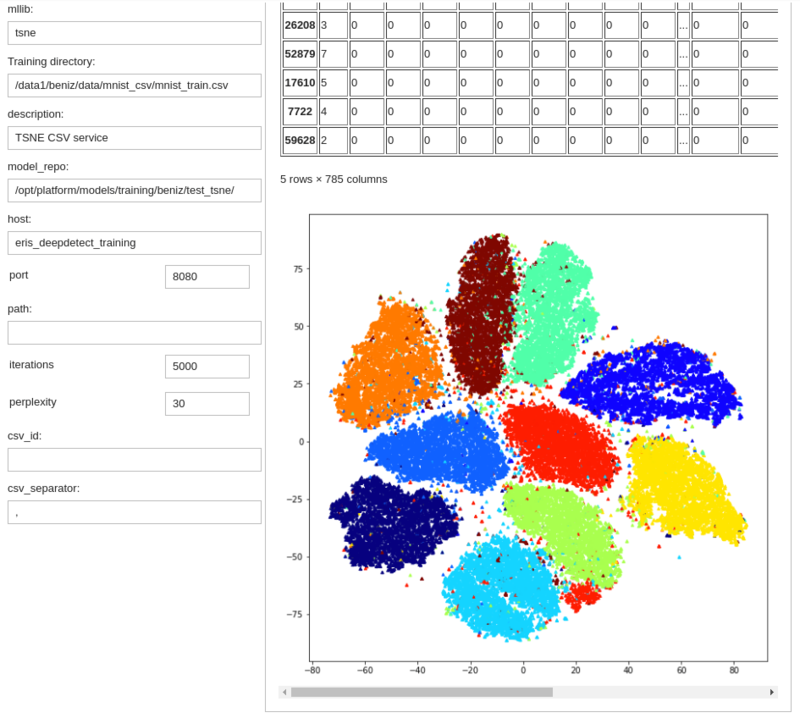 T-SNE creates a 2D point representation from a set of points, and does not save a reusable model on disk. In other words it is only usable on the training set points and cannot generalize to more points. perplexity is related to the number of nearest neighbors used to learn the underlying manifold. This section goes step by step into generic instructions for launching and monitoring training jobs. 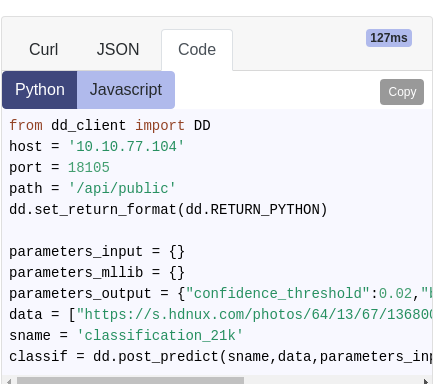 First you have to setup your training job and verified your data are correctly setup using the DD platform custom Jupyter tooling. It's good practice to check the GPU occupation on the DD platform UI. 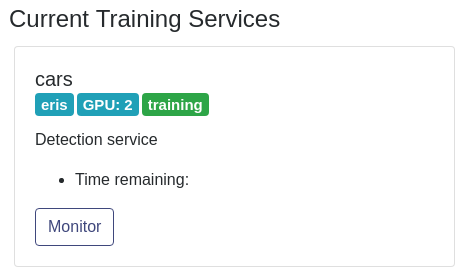 Use `gpuid` to specify on which GPU your training job should run. If you believe your training job has failed, see the Debugging Models section. These two steps ensure your training directory is cleaned up, it's good practice to do it in between training runs of the same model. Check the occupancy of the GPU from the DD platform UI, maybe someone else is using it. Lower your batch_size and test_batch_size. If your batch_size was 32, set batch_size to 16, and set iter_size to 2: this is equivalent to a 32 batch size, by unrolling it into two passes. Use the cleaning steps above to make sure your training job restarts from scratch correctly after changing the `batch_size`. Report error messages to us through the chat application.